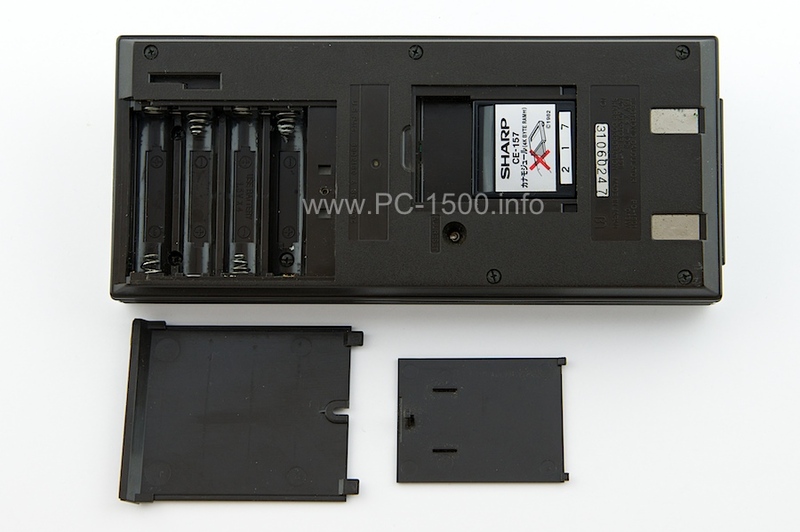 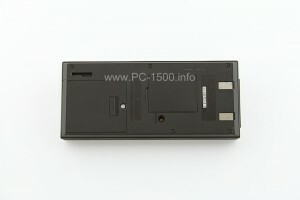 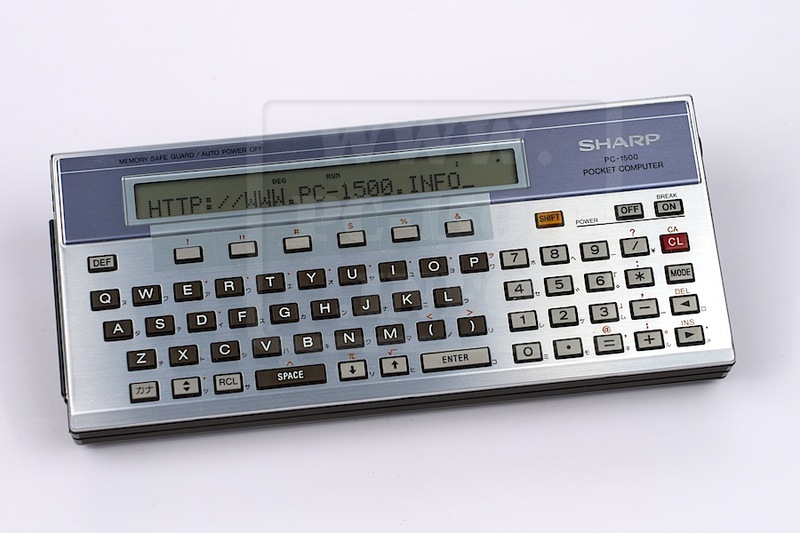 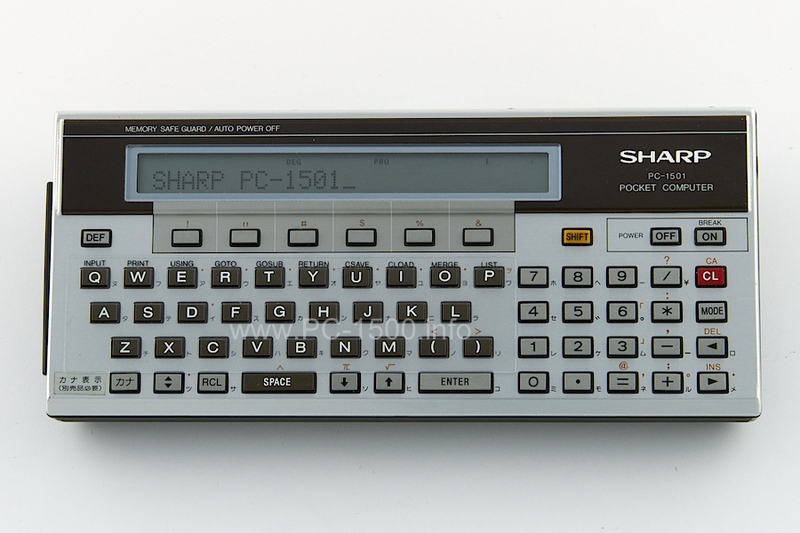 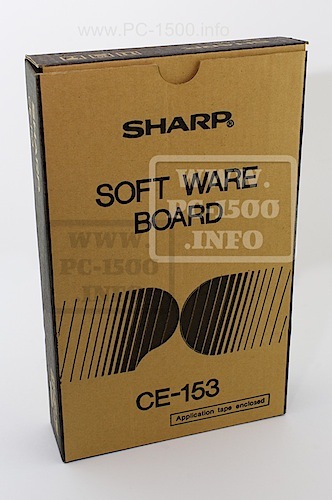 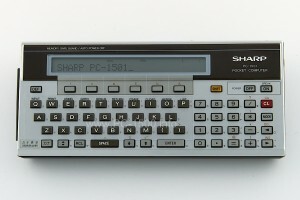 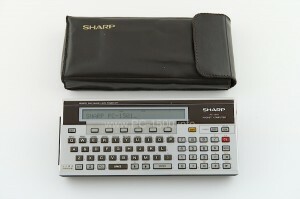 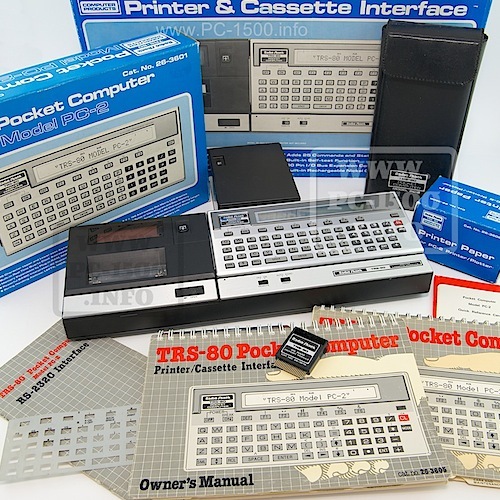 Now there is enough memory : the PC-1501 is a really usable system. The display board is new, with the expanded memory. 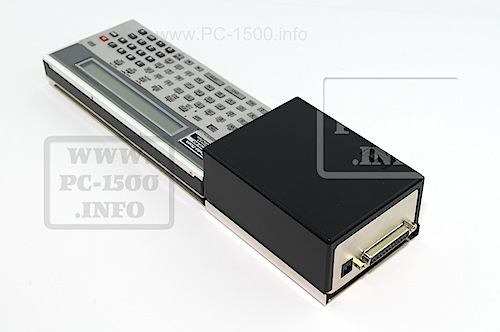 This entry was posted in Blog, PC-1501 on 01/06/2014 by Rom1500.